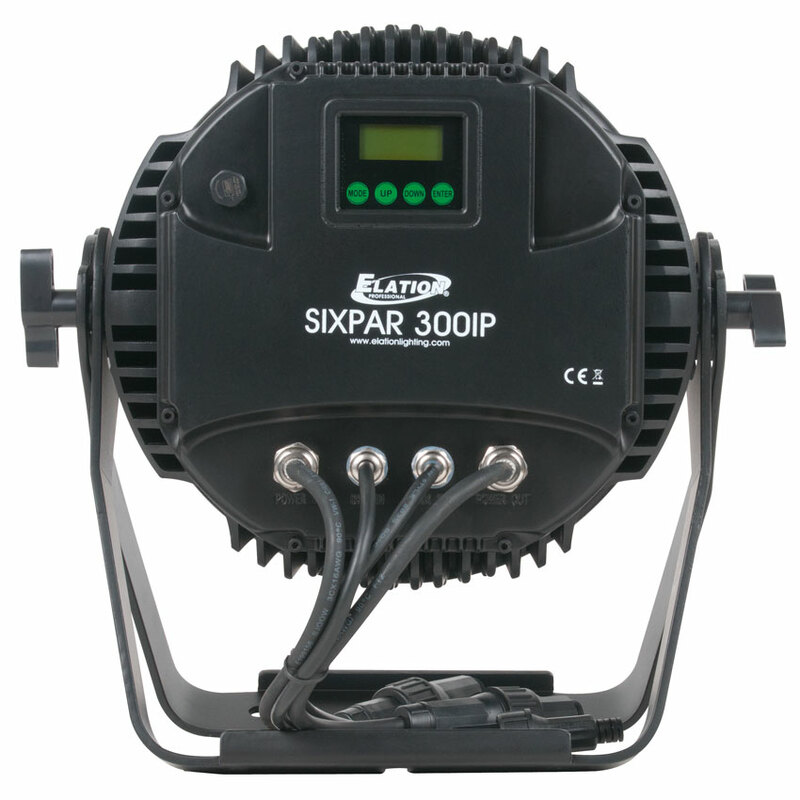 It's OK if it rains on your parade with our outdoor rated Sixpar 300IP. 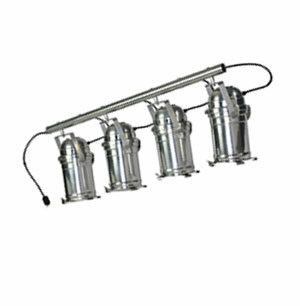 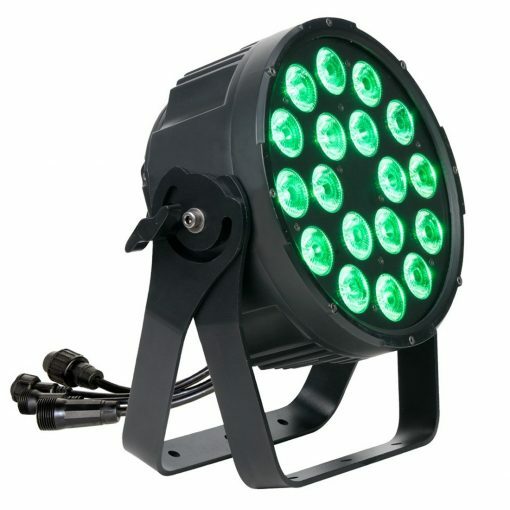 Rain-proof and you can still light it up with any color you can imagine with Red, Green, Blue, Amber, White and UV LEDs. 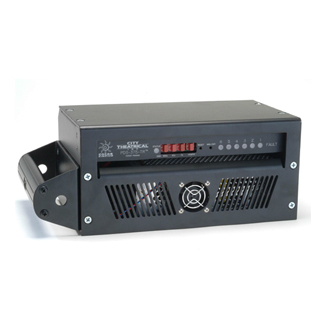 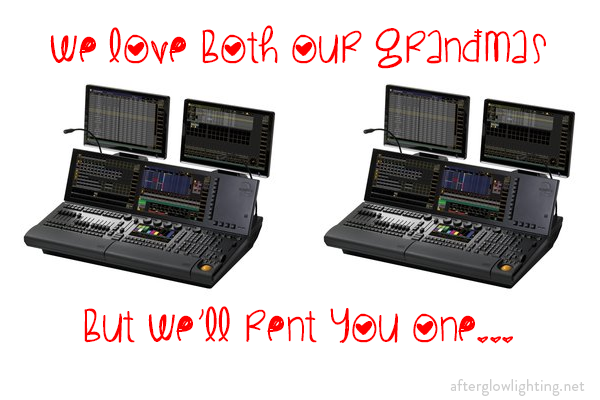 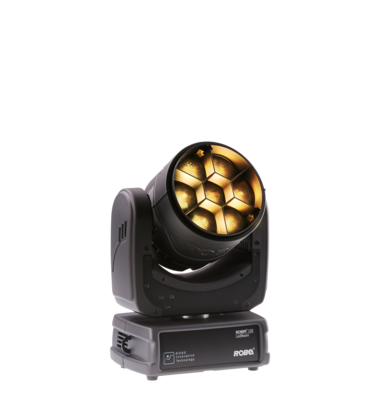 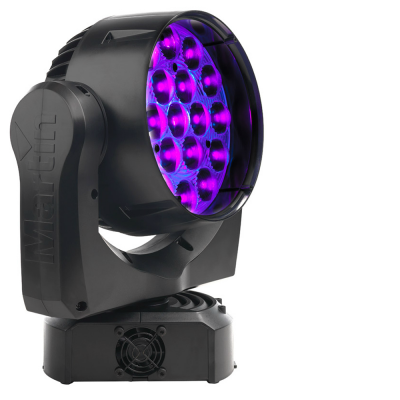 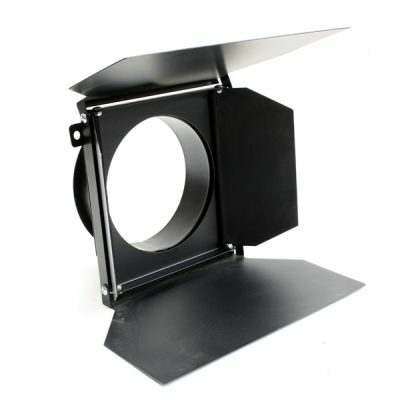 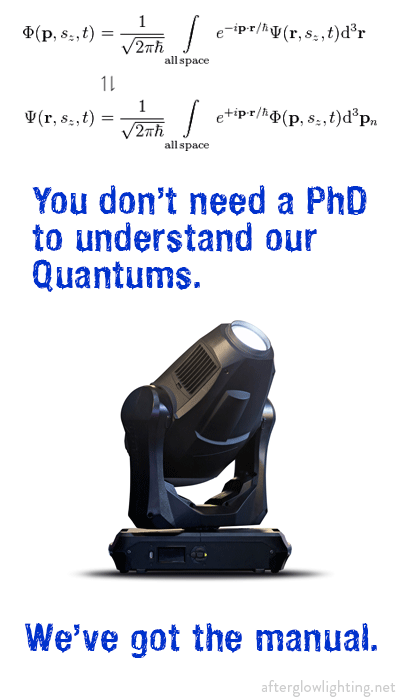 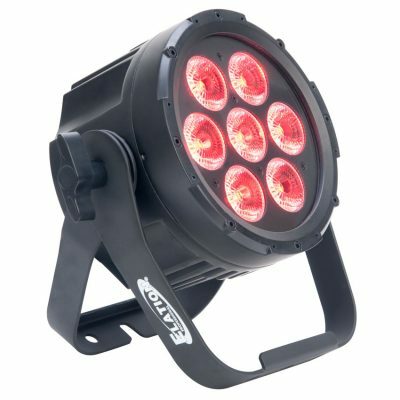 The outdoor IP65 rated SixPar 300 IP features 18 12W 6-IN-1 RGBAW+UV LEDs, 15° beam and 25° field angles, electronic strobe and dimming, 5 variable dimming curve modes, dual yoke / floor stand, multiple unit power linking, rugged die-cast aluminum exterior, flicker free operation for TV and FILM, 220W max power consumption, and a multi-voltage universal auto switching power supply (110-220v).